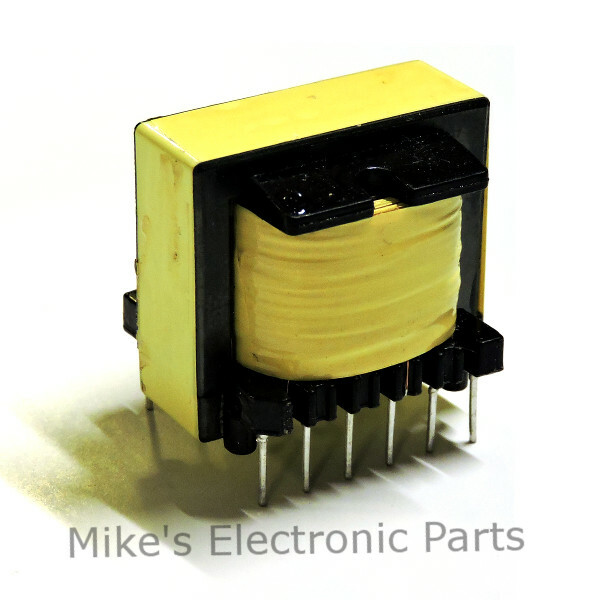 The Crystal Radio Audio Matching Transformer is an 8 ohm to 100K ohm 12 terminal audio matching transformer. 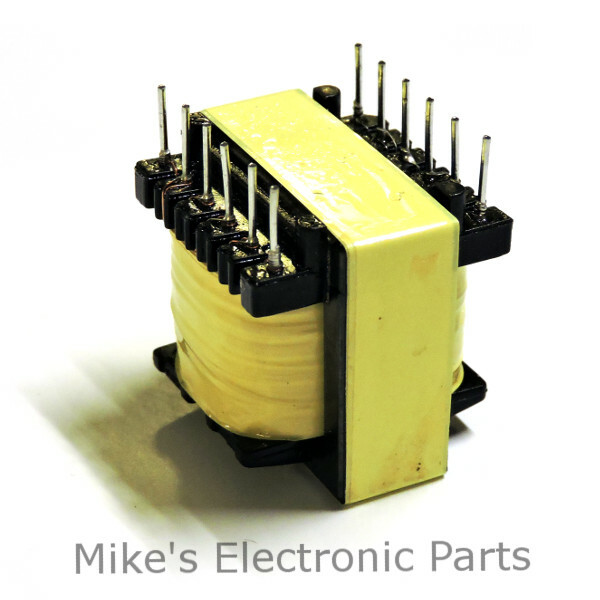 The Crystal Radio Audio Matching Transformer maximizes a crystal radio’s performance by matching the radio’s audio output impedance to the headphone or earphone impedance. 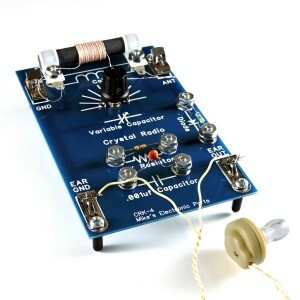 The Crystal Radio Audio Matching Transformer can also allow you to use lower impedance headphones and earphones with your crystal radio. Have you ever wanted to just use your earphones from an mp3 player with your crystal radio? With a crystal radio audio matching transformer you can. The photo below shows the terminal locations. Terminal 1 is the common ground connection. Typically, the output of the crystal radio will be connected to one of the terminals between 8 and 12. The headphone or earphone will be connected to one of the terminals between 2 and 7. It is best to experiment with connection points until you achieve the best results. 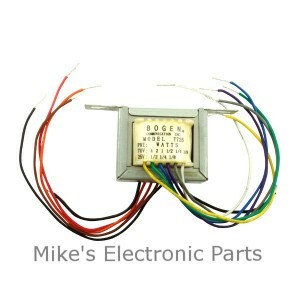 How do you mount the transformer and is it better than the Bogen for a crystal set? 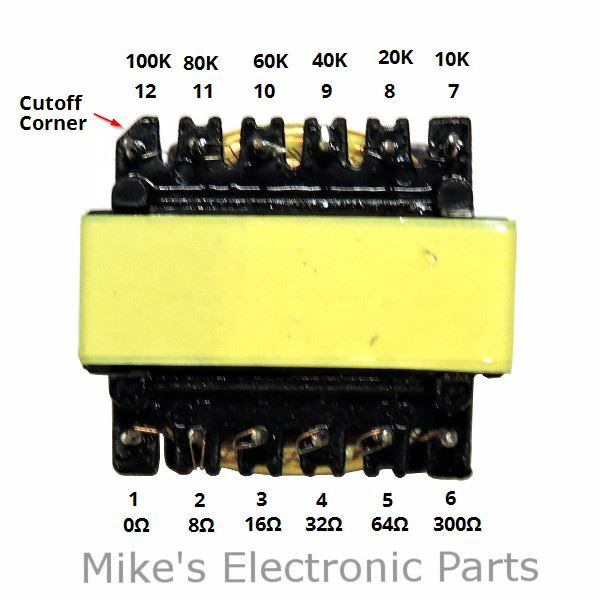 The transformer terminals are 0.200 inches apart and the rows are 0.900 inches apart. These should work well with prototyping boards, breadboards, etc.. that use 0.100 inch spacing. As to which is better, I think they both will match up well to a crystal radio. They differ mostly in their selection of impedance. I recommend looking through the descriptions at the impedance options. This transformer has more impedance options in the high range over 40K; the Bogen has more options in the lower range between 300 and 10K.